Why choose Leeds to develop your career as a Personal Trainer? The health and fitness sector is one of the fastest growing sectors in the UK. As well as this, with the NHS and other health departments are promoting healthier lifestyles and nutrition habits to help combat conditions such as obesity, Diabetes and hypertension, there has never been a better time to start a career as a personal trainer. There is a large number of new health and fitness facilities opening in Leeds every year. With this in mind, the opportunity for employment has never been as good! 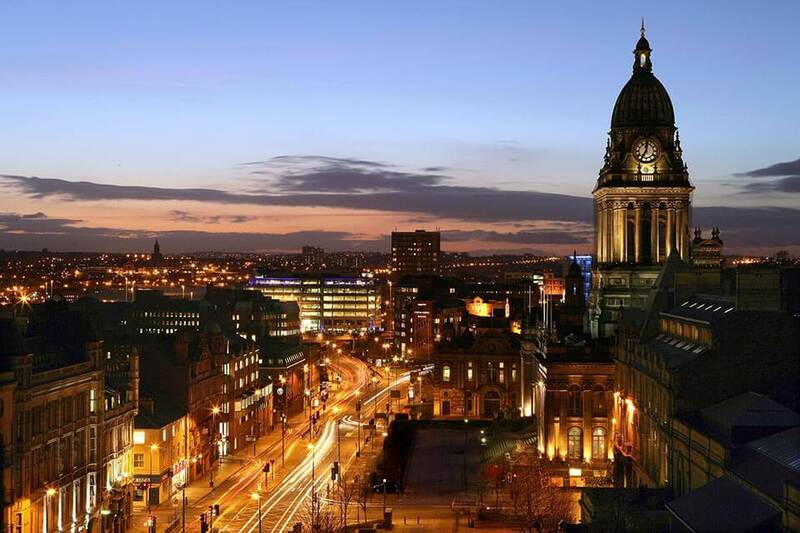 Leeds is also one of the fastest growing cities in the UK and as a result there is a large target audience for personal trainers. Bootcamps – with our qualifications you can set up Bootcamps and various other fitness classes throughout Leeds. Furthermore, why not consider fitness retreats taking advantage of the Yorkshire Dales and other remote locations throughout Yorkshire. Why choose Fitness HQ for your Personal Training qualification in Leeds? on average a Personal Trainer in Leeds can earn anything from £20,000 a year up to and in excess of £40,000 a year. A career in personal training is one of the most satisfying, rewarding and fun careers you could ever have. Leeds specifically offers a number of opportunities for personal trainers as outlined above. 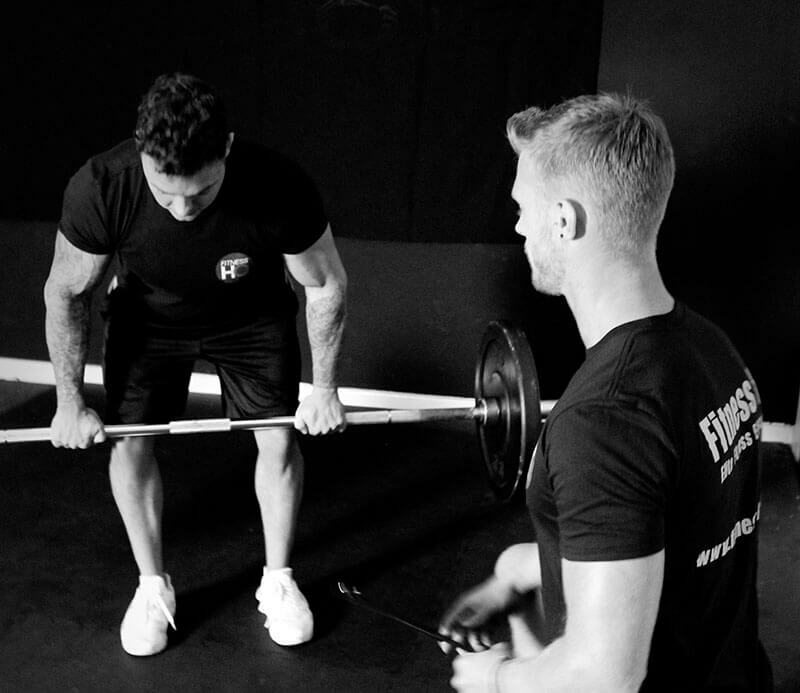 They include; working with sports teams, fitness retreats and even opening your own personal training facility in Leeds or surrounding towns throughout Yorkshire. Don’t delay your new career and contact us today for more information on our personal training qualifications.